Police have arrested a New Hampshire man who allegedly kidnapped his girlfriend on Thursday. 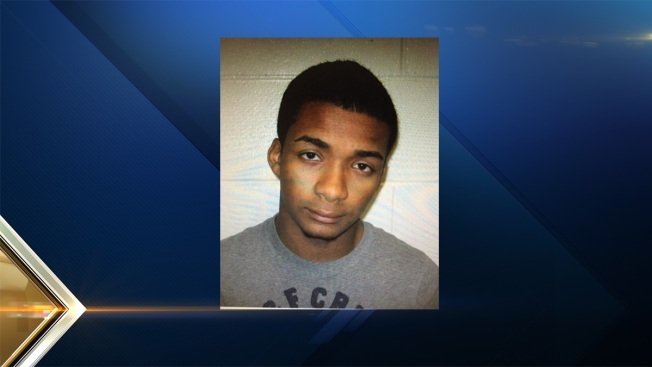 Londonderry Police confirmed that 22-year-old Victor Rosario of Manchester turned himself in around 8 p.m. Friday. Rosario was taken into custody on Thursday night in Worcester, Massachusetts after he allegedly kidnapped his girlfriend from ECCO USA in Londonderry on Thursday afternoon. The woman was found safe with him. He was detained by Massachusetts State Police on Thursday night but later released as the investigation continued. Anyone with information is asked to contact Londonderry Police at 603-432-1118.